This brief tutorial video explains the various pricing plans available for the Jetpack plugin, and helps you choose which one is right for your WordPress site. 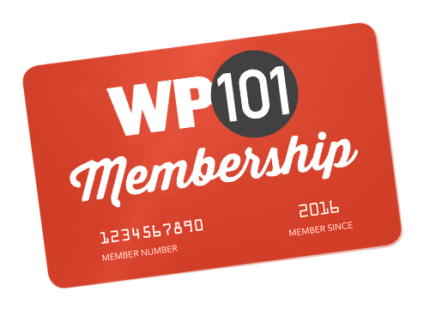 Jetpack offers a free plan, plus three paid plans designed to help you take your WordPress website to the next level. These plans are designed for every type of user or business — whether you’re running your own site or working with a team of developers to help you. This video covers a few things to consider when choosing your plan. BONUS! 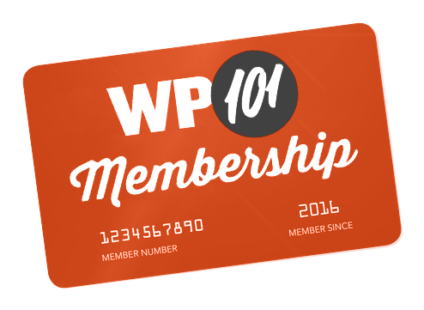 Use coupon code: WP101 to save $24 off a Jetpack Pro plan! You'll get 200+ premium WordPress themes, business class security, and priority expert support. Plus, earn revenue from your site and much more! This brief video tutorial will show you how to install and connect the Jetpack plugin for your WordPress site. If you run into trouble with Jetpack or one of its components, it’s easy to get help to solve the problem. This video tutorial will show you how to get help.